Eagle Pride Supply is an authorized resell partner with Combined Tactical Systems, Penn Arms and Venom. 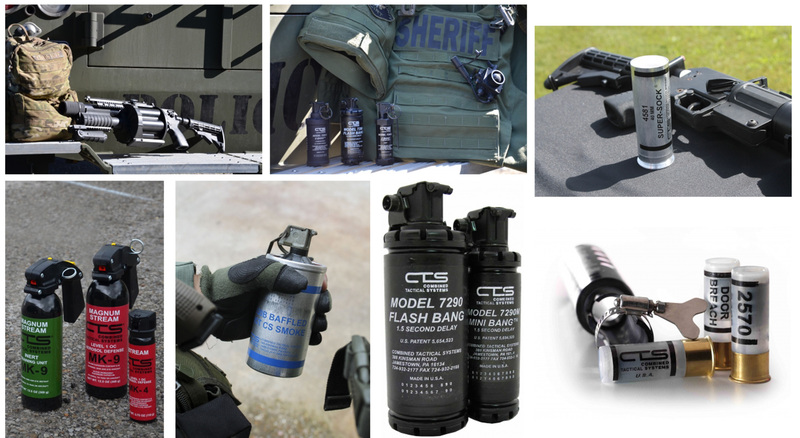 Together, we supply tactical munitions and crowd control devices for law enforcement and corrections. We carry authorization for all local, state and federal branches of law enforcement. Contact Chris Myers -Director of Public Safety Sales cmyers@eaglepridesupply.com for details.